Question 1. 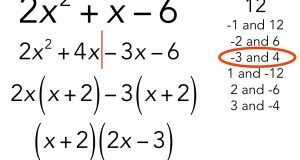 Write the following quadratic equations in the standard form and point out pure quadratic equations. Equation (ii) is in the standard form of the quadratic equation but it is not a pure quadratic equation because b ≠ 0.